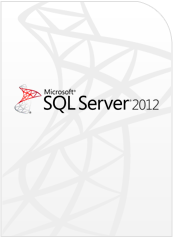 Microsoft Sql Server 2012 Standard. 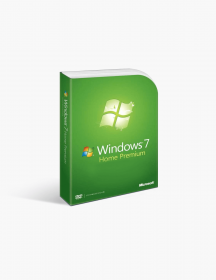 Microsoft Windows 7 Home Premium 32-bit Download. 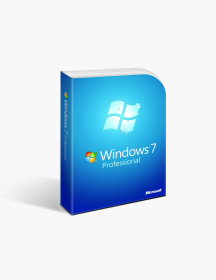 Microsoft Windows 7 Home Premium 64-bit Download. Microsoft Windows 7 Ultimate 32 Bit. 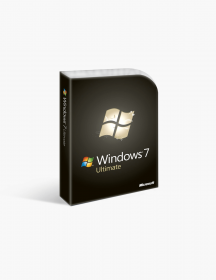 Microsoft Windows 7 Ultimate 64 Bit. 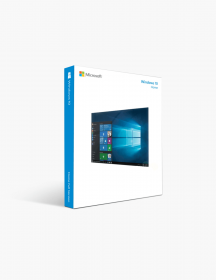 Microsoft Windows 10 Home Edition 32-bit. Microsoft Windows 10 Home Edition 64-bit. Microsoft Windows 10 Pro Edition 32-bit. 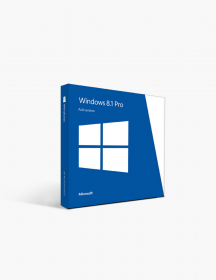 Microsoft Windows 10 Pro Edition 64-bit. Microsoft Windows Server 2008 Datacenter. 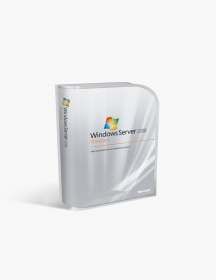 Microsoft Windows Server 2008 Enterprise. Microsoft Windows Server 2008 R2 Datacenter. 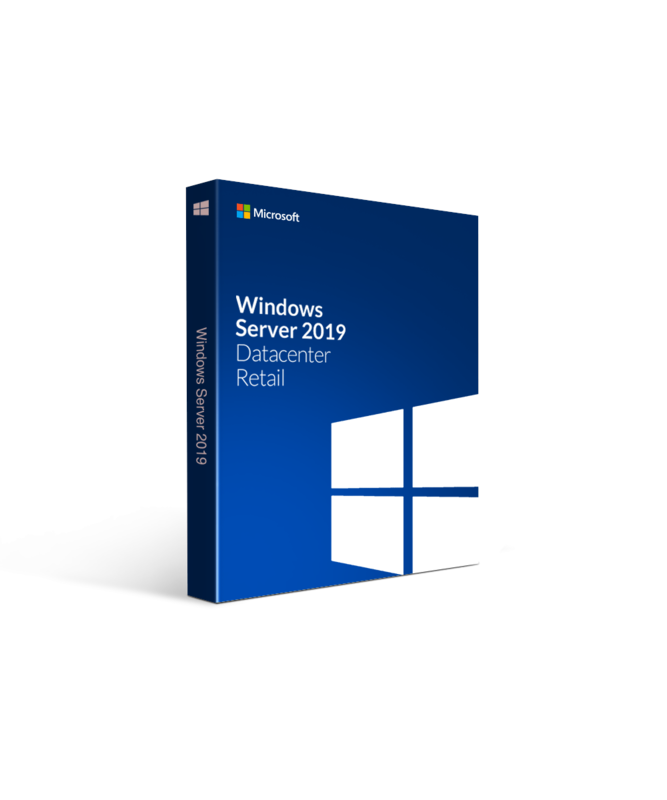 The Windows Server 2019 Datacenter is Microsoft’s most powerful of the three Server 2019 version with its comprehensive server operating system. It is designed to launch and run applications tools to run a large business with highly virtualized datacenters and cloud environments. Microsoft has added hundreds of new features and improvements from virtualization networking storage, cloud computing automation, enhanced graphical user experience and more. Server 2019 Datacenter unlocks your business potential with great server management options and makes it a great IT investment. Microsoft have focused on the security on the Datacenter version of their server, which includes a built-in security feature to help businesses address an expected breach approach of security management. It includes a Windows Defender Advanced Threat Protection that evaluates standard vectors for any security breaches and automatically does its work by blocking and alerting any potential attacks. It protects all aspects of the server from data storages and network transports. The new iteration of Windows Server has seen Microsoft streamlining its storage containers. Gone are the bloated servers and have been replaced with far sleeker and more efficient storage containers. It has a leaner ServerCore image that cuts machine overheads up to 80% which sees a great reduction in costs. Microsoft’s Hyper-Converged Infrastructure (HCI) virtualizes all the conventional elements of hardware-defined systems. This evolution in its datacenter infrastructure helps achieve greater efficiency and scale to maximize user capabilities. This service gives your business the necessary support through Remote Desktop Services (RDS) which allows full customer support for Office 2019. We work hard to make sure your software download and installation process is as seamless as possible. However, once a product key is deployed for your purchase, we cannot accept product cancellations once the key has been activated or an attempt to activate it has taken place. If you encounter any issues when installing your new software purchase, our technical support team will help troubleshoot your installation. How can we help with the installation process? Our customer support is available 24x7 to give you expert technical help should you need it. If we can't activate your software, we will replace the product key free of charge within 90 days of purchase. For more information be sure to check out our full Orders & Returns page. In keeping with our customer support, we please refer to our full End-User License Agreement. Thanks for contactating us. We will get back to you as soon as possible. Sorry, something went wrong. Could you please try again? €5,480.99 | In Stock Want it Now? Order and receive your download instantly. Watch our free tutorials for beginners on your Youtube channel.